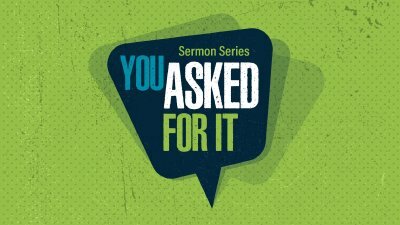 How Can I Pass On Faith To My Kids? Pastor Mike Housholder preaching May 14, 2017 at Lutheran Church of Hope in West Des Moines, Iowa. Isn’t Hope Big Enough Already? Pastor Mike Housholder preaching May 7, 2017 at Lutheran Church of Hope in West Des Moines, Iowa. Pastor Richard Webb preaching April 30, 2017 at Lutheran Church of Hope in West Des Moines, Iowa.  Pastor Mike Housholder preaching April 23, 2017 at Lutheran Church of Hope In West Des Moines, Iowa.